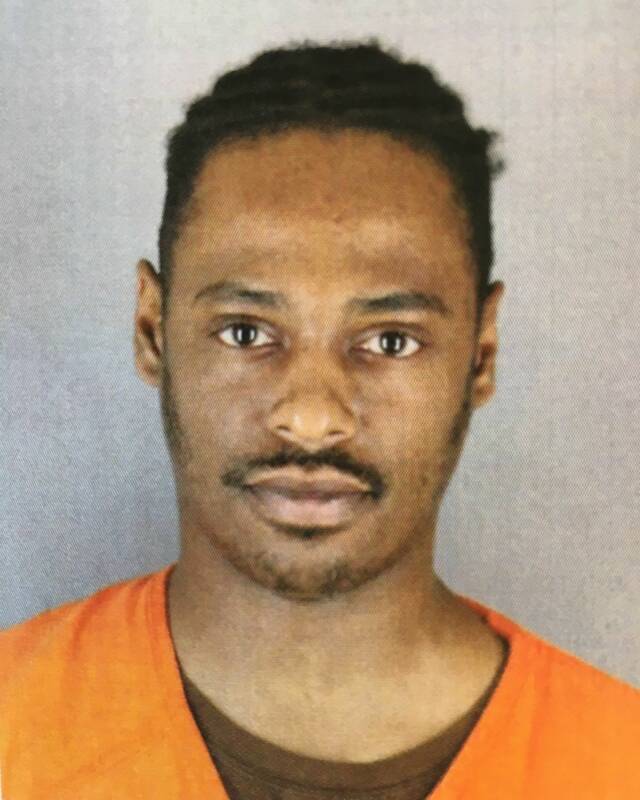 Updated: Jan. 16, 8:13 a.m. | Posted: Jan. 15, 4:42 p.m.
A Hennepin County jury Tuesday issued a guilty verdict in the 2018 shooting death of activist Tyrone Williams, 33. Sid Strickland-Green, 28, was convicted of one count of second-degree unintentional murder. Jurors found him not guilty of the more serious charge of second-degree intentional murder. Prosecutors said Strickland-Green and Williams, who knew each other, quarreled a few days before the shooting on April 3, 2018. The fatal confrontation occurred outside Williams' mother's house on Minneapolis' north side. The mother of three of Williams' four children testified at trial that she heard gunshots from inside the house moments after Williams left. Strickland-Green's defense attorney, Paul Applebaum, said the felony murder conviction confused him. "There was no testimony that this was some sort of accident," he said, "or that anybody in the case was trying to scare Mr. Williams. That's why this is so out of the blue." Applebaum maintained that another man was responsible for Williams' death, not Strickland-Green. Prosecutors countered that the other man, who was an acquaintance of Williams, was a witness to the crime, not the killer. 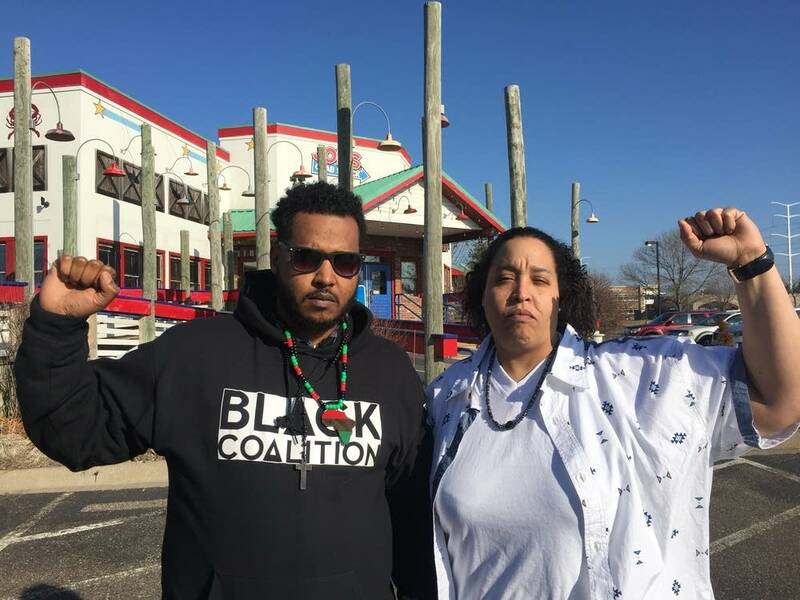 Williams organized and marched against the police killings of black men and in solidarity with Dakota Access pipeline protesters. And some of the people who marched alongside him sat in the courtroom next to members of Williams' family. Following the verdict, Williams' sister Kendra Pierson read from a brief statement. "There are no winners with this verdict," she said. "We are comforted to close out this phase of the legal process. We still mourn for Tyrone's loss of life and the loss of potential by the defendant." Strickland-Green will be sentenced next month.